Due to one or more factors, a person may find it difficult to stand up from or sit down on a chair. This issue can be very frustrating and in some cases very painful. 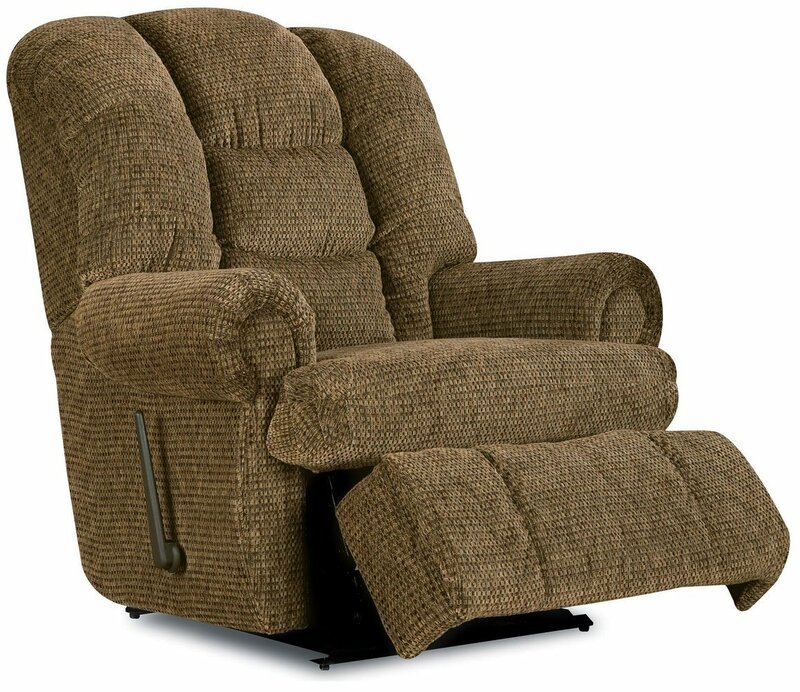 Power recliners have been specifically designed to aid the user to easily and effortlessly sit down and stand up, all by the press of a button. Power recliners have not gone unnoticed by the medical industry and because of their usefulness to people with certain medical conditions, they can now be classified as a medical aid. 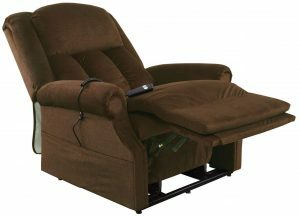 A power lift recliner is a very valuable piece of furniture designed for people that find it difficult to stand up or sit down. This electric lift feature would be very beneficial for not only the elderly and disabled but also for people that are recovering from surgery. As our body ages, our muscles weaken and joints deteriorate. Arthritic knees and weak hip muscles make it very difficult and painful to sit down. Standing up also puts a lot of strain on these joints and many elderly people need to use their upper body strength to push themselves up to a standing position. The Mega Motion power lift chair will easily solve this issue by meeting the user at the beginning of the seating process and then guiding them to the full seated position. When the user wants to stand up, a press of a button will gently guide them to an almost fully standing position again. Just like the elderly, many disabled people find it difficult to stand up and sit down and might need the assistance of a carer to help them do these basic tasks. This can be very frustrating for the disabled person. An electric lift chair can give some independence back to a person by giving them the ability to stand and sit without the need of human assistance. If you have surgery for your knees or hips planned then you can imagine you will be incapacitated for a number of weeks or months, post-surgery. This will mean a lot of time will be spent sitting down or even lying down while your body recovers. Getting in and out of a bed or regular chair will not only be painful but also can aggravate the injured area. 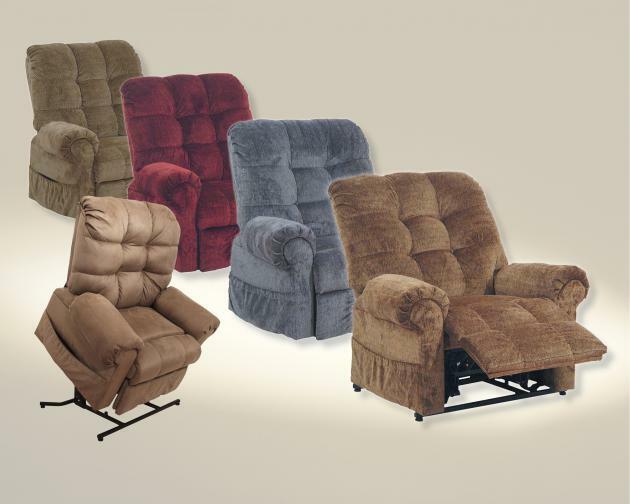 A power lift recliner will make the recovery period a lot easier for you and give you a lot more independence. 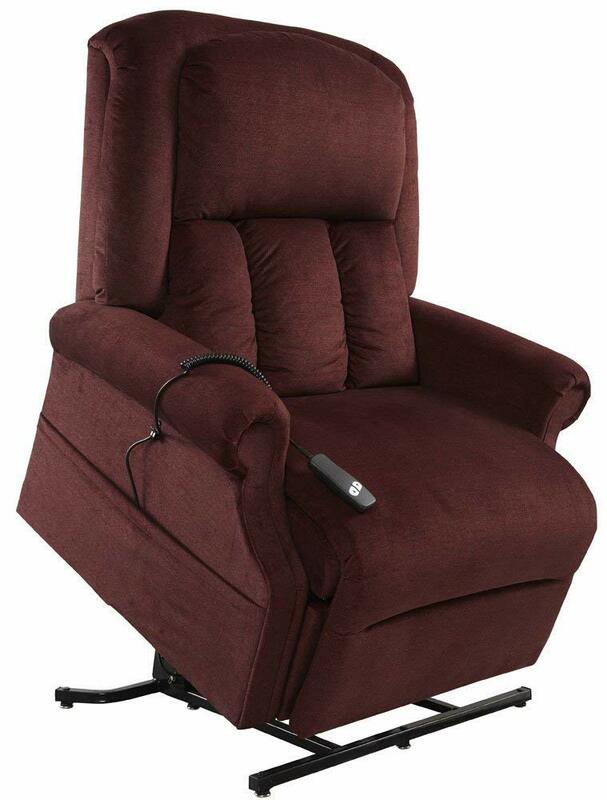 What is more, a comfortable recliner is great for sleeping when recovering from surgery. 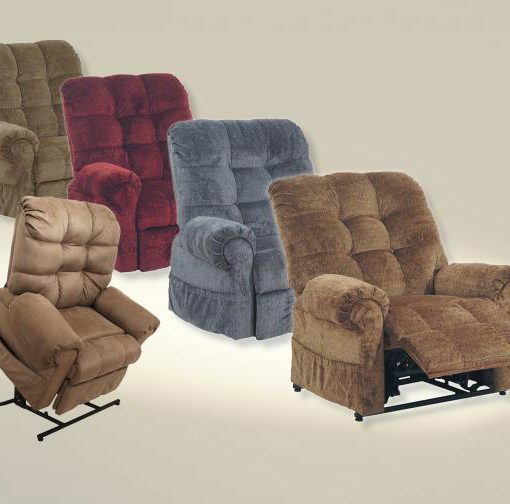 The Mega Motion Easy Comfort Superior Lift Chair stands out from regular electric lift recliners because of its weight capacity. 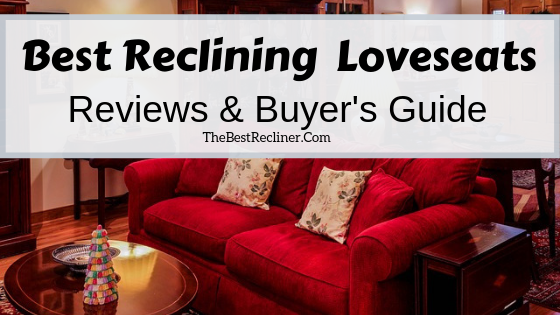 This heavy duty recliner has an awesome weight capacity of 500 lbs. If you are obese and find it difficult to stand up and sit down, then this strong and sturdy chair could just be what you need. The heavy duty lift mechanism will quietly accommodate a weight of up to 500 lbs and quietly and effortlessly transition you from a standing position to seated and even on to a full recline position. It is also worth knowing that a power lift recliner is considered a medical device. So if you qualify, you can get some of the price covered by your insurance. The Mega Motion power lift chair is made of furniture grade hardwood and plywood. Its sturdy design provides a weight capacity of up to 500 lbs. The heavy duty steel lift mechanism is very quiet and smooth when operated. An essential feature of any top quality power lift chair is having an Integrated Emergency Battery Backup System. If there is a power outage while you are using the chair, this emergency battery will automatically start. You can rest assured that if you are ever in a recline position or in the regular seated position and there is a power outage, you will not get stuck on the chair. The battery will power up the chair and you will be able to use its features as normal. An excellent and essential feature, in my opinion. 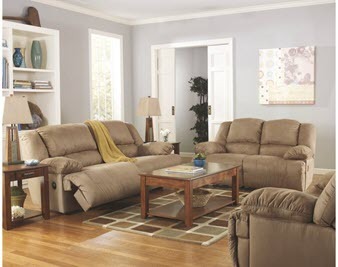 The heavy duty polyester knit fabric upholstery is not only soft to the touch but is also built to last. It comes in several colors for you to choose from. The chair also has some convenient side pockets to store magazines, papers or remotes. Power lift recliners are not the cheapest electric lift chairs to buy, however what they do provide is not only independence but also less strain and pain, which can be priceless. The Mega Motion Superior Comfort Recliner has the the power lift feature but also the large weight capacity to suit the heavier built person. 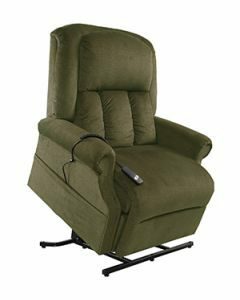 If you are looking for a power lift recliner and need a high weight capacity, then this Mega Motion electric lift chair is a very good option to consider. 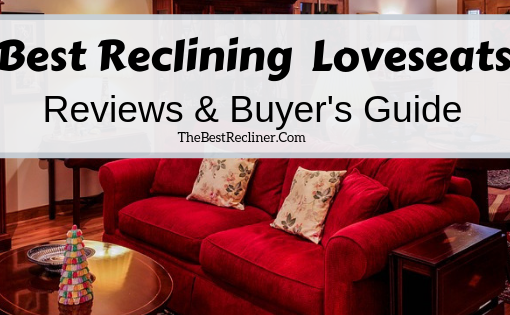 Previous post How To Clean Microfiber Recliner Upholstery Like A Pro!